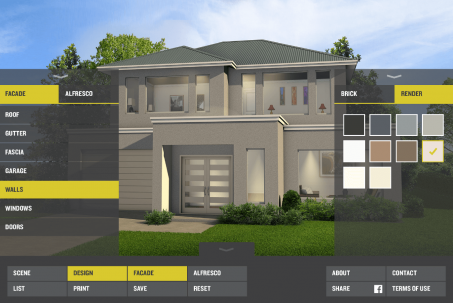 Experiment with different window and door configurations, styles and colours, inside and out using our brand new virtual design tool – Prevue! Please note, if you are accessing Prevue via a tablet, you may need to update your software if you haven’t in a while. 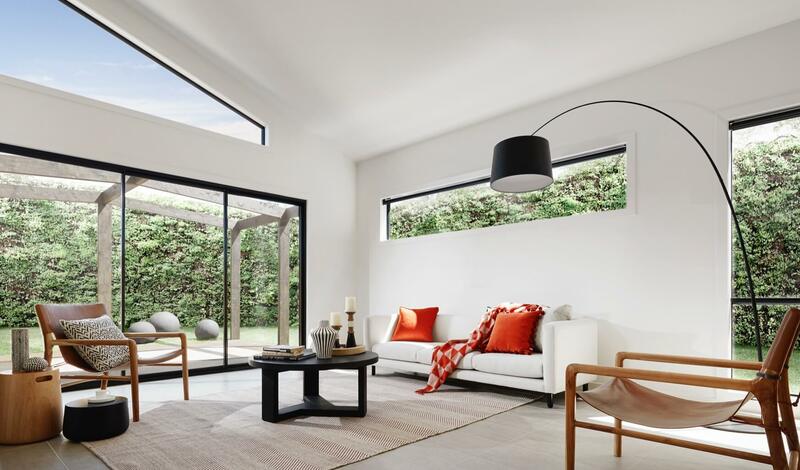 Check out our products page to get inspired and imagine your dream home with Prevue.